The area below will help us to better respond to you. For your convenience, fill out the area below with specific organizing needs, questions and for additional information. 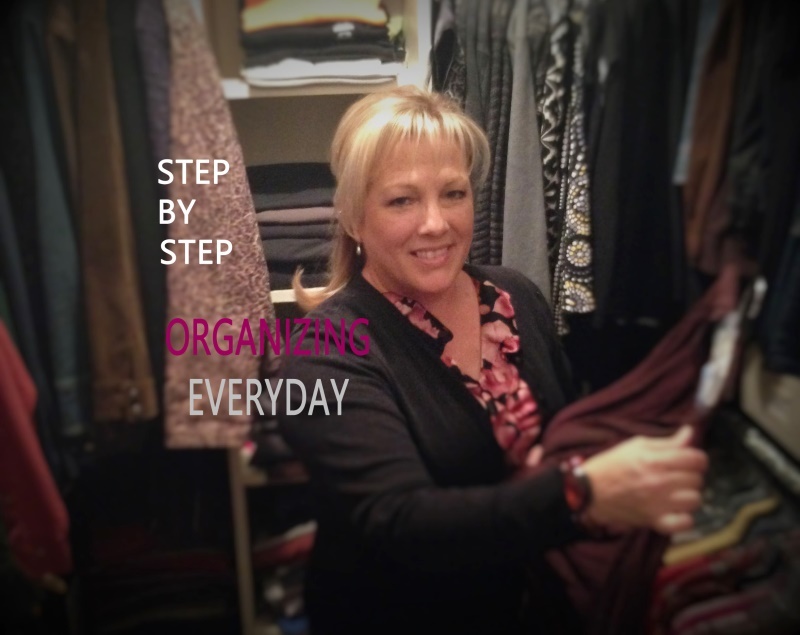 If you would like to receive Organized By Terri's Unique Organizing Tips & Home Solutions ~ Sign Up Free! To help control spam, please type the text in the image above in the box below. ©2013 Organized By Terri. All rights reserved.